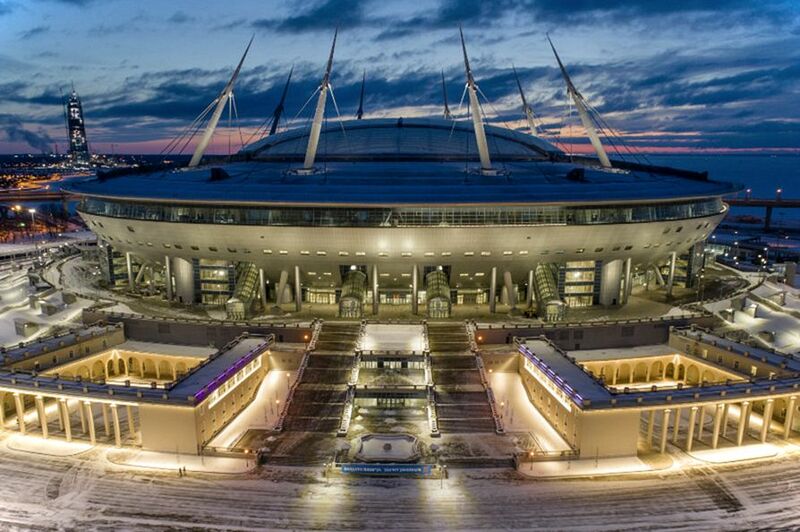 The stadium "St. Petersburg" is in the rate of top five stadiums in the world. In the rating of the best sports arenas of the world, the stadium on the Krestovsky Island took the fifth place. On the seventh position - the capital "Luzhniki".